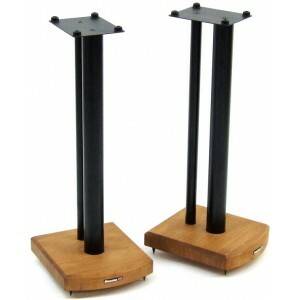 Moseco 7 is the 700mm tall version of these hugely popular stands, also available in other heights. 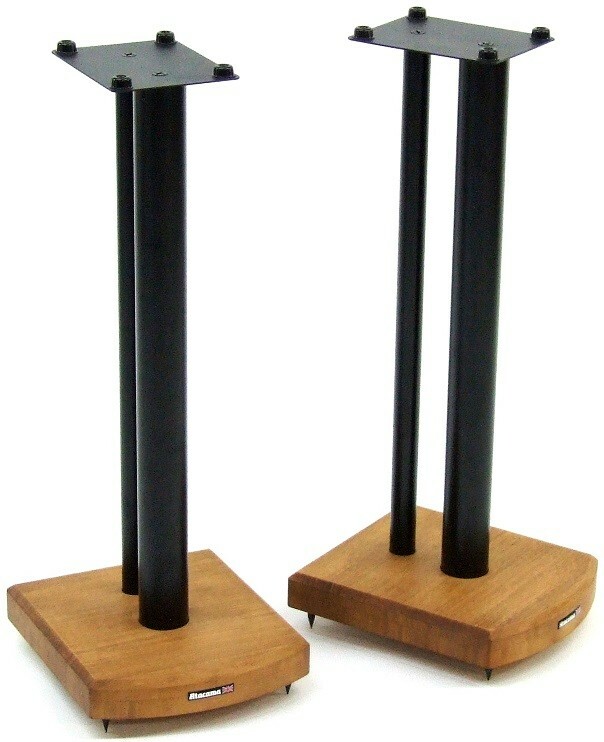 Also a style match with the Eris Eco or Evoque Eco hi-fi racks. Earn 120 loyalty points when you order this item. 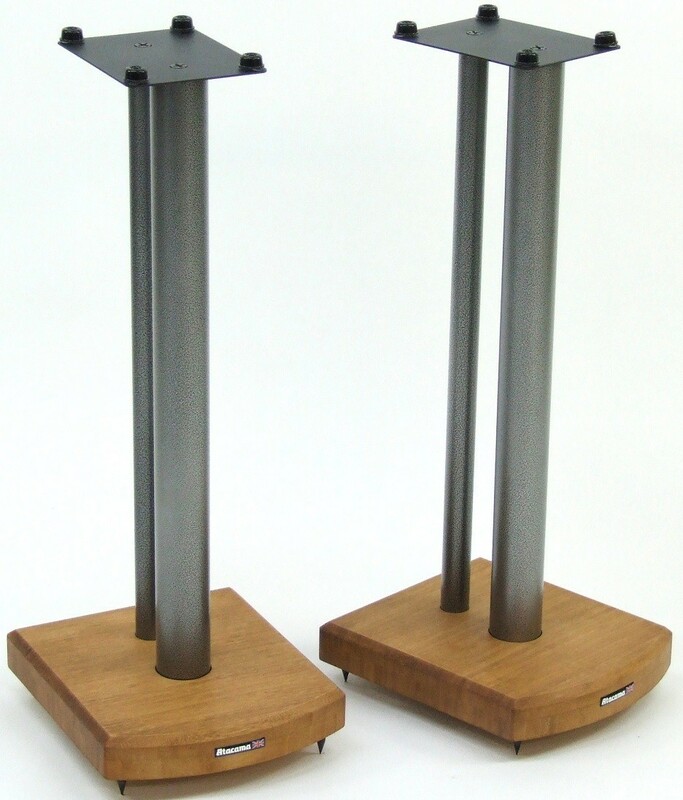 The Atacama Moseco 7 Speaker Stands are a 700mm high speaker stand which combine all the aesthetic and sonic Benefits of Bamboo with the adaptability, strength and stability of twin carbon steel poles. 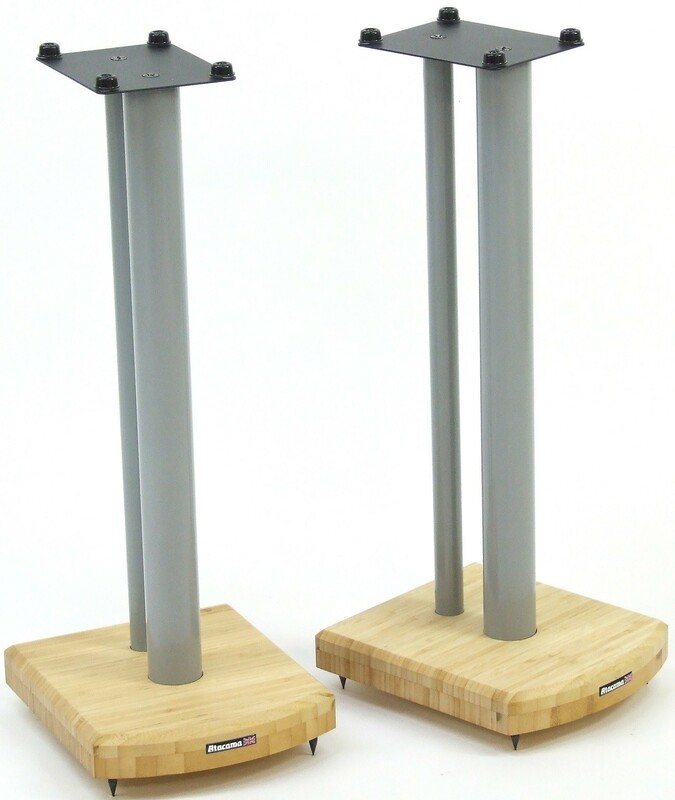 These poles consist of a 50mm front column and a 28mm rear column which features cable management. 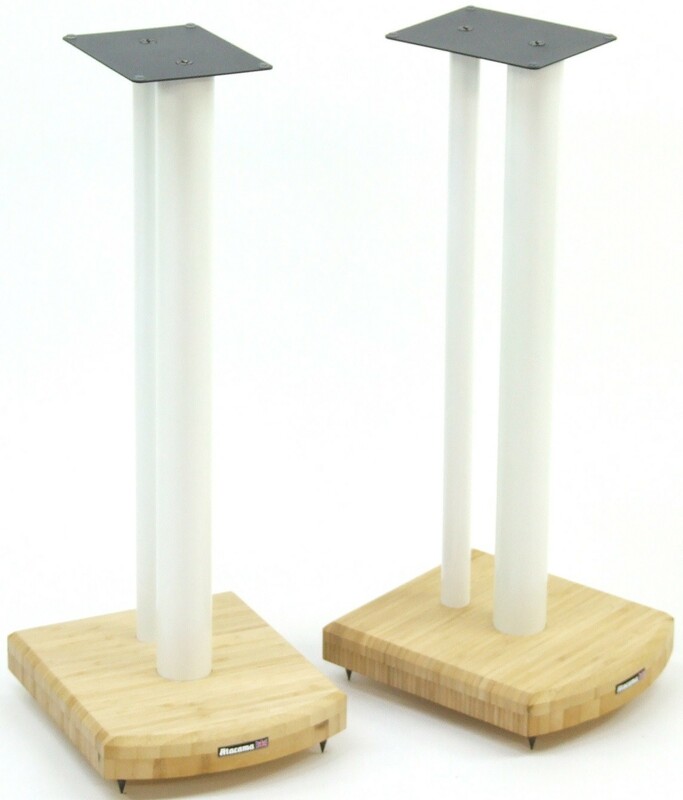 The Moseco speaker stands look good on their own, but they are also a match for Atacama's Eris Eco or Evoque Eco bamboo hi-fi racks, which also come with the option of natural, medium or dark finish bamboo. To those wishing to improve the performance from their speakers further, all Mosecos are able to have the front column part filled with sound dampening material (one tub of Atabite SMD-Z7.5HD is ideal for Moseco 5 and 6, 2 tubs of Moseco 7 and 3 tubs for Moseco 10). The optional Mass Loading Baseplate pack can also be fitted to add weight and stability if required. 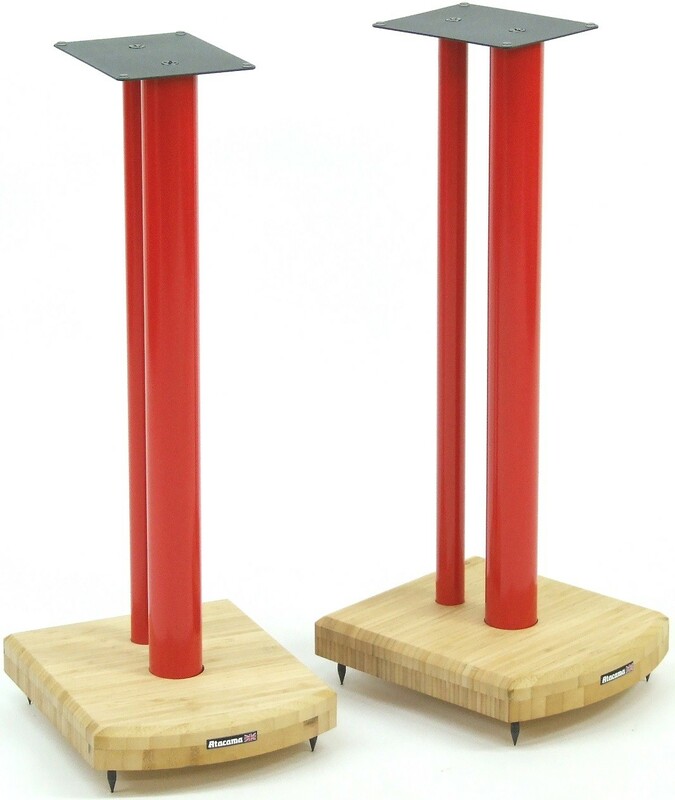 All Moseco stands come with adjustable M6 floor spikes (spike shoes are available as an option to protect delicate floor coverings) and mini gel pads that can be fitted to the top plate to protect the base of your loudspeakers.